Ross-on-Wye is a market town in Herefordshire overlooking the Wye and inside the Wye Valley Area of Outstanding Natural Beauty. Midway between Hereford and Gloucester; it is the Gateway to the Wye Valley. At the centre is the historic Market House; a listed Ancient Monument. It houses an art and craft gallery and one of the town’s 5 Tourist Information Sites. Ross is famous for its excellent independent and specialist shops, galleries, restaurants, cafes and hotels. Above the town rising to 205 feet is the spire of St Mary the Virgin Parish Church. It stands on a high point in the town, and is one of the largest churches in Herefordshire. Robert de Betun, Bishop of Hereford, founded it in the C13th. However, there may have been a Saxon church on this site. The beautiful stained East Window depicts St Ethelbert (a Saxon king), St Anne (mother of the Virgin Mary), St Joachim (husband to St Anne) and St Thomas de Cantilupe (who was the Bishop of Hereford in 1272). The window came in 1873 from a church at Stretton Sugwas which burnt down. There is also medieval glass in the south west window. In the churchyard is the Plague Cross. It marks the graves of three hundred or so townsfolk who were buried without ceremony during the plague in 1637. The Prospect created by John Kyrle has views across the Wye to the Welsh mountains. The land was rented from the Marquess of Bath in 1696 and turned into a garden. The Prospect is home to Ross’ War Memorial for World War 1, and a V.E. Day beacon. There are many ancient trees and the garden is a wildlife haven. The small Phoenix Theatre has regular shows by local groups and film screenings. Ross also has many festivals and a lively music scene. Ross has very strong associations with hedgehogs and was part of the ancient kingdom of Ergyng/Archenfield “land of the hedgehogs”. It earned this name because the people were famous for their fierce independence and spikey character. Local families, such as the Kyrles, adopted the hedgehog as their badge. The Wye Tour made Ross very famous during the 18th and 19th centuries. 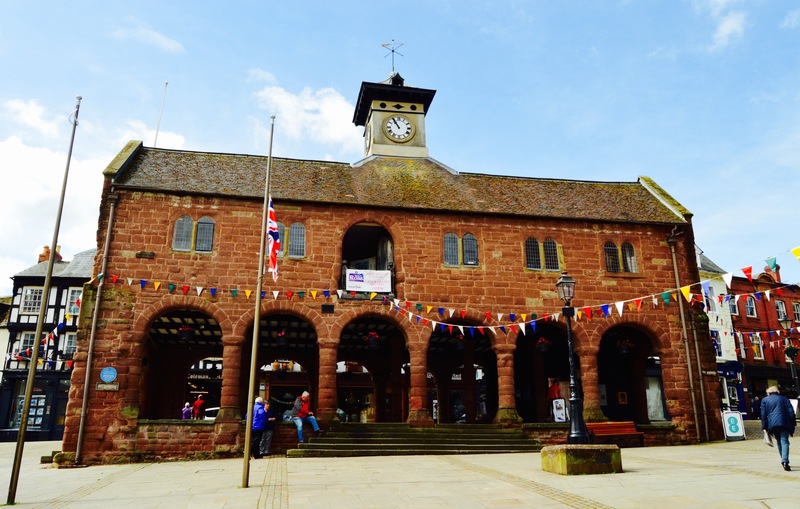 Today according to a National Express survey, Ross-on-Wye is the best-loved market town. The company surveyed 1,000 people in the summer. What’s your favourite town? Let us know. Twenty-seven walks of varying levels of difficulty are listed on the official Ross-on-Wye Tourism Association website. But this is a small number of the walking trails, hikes and rambles that attract walkers and walking groups of all abilities and levels of fitness to explore the Wye Valley, the Forest of Dean and parts of Wales from a base in Ross-on-Wye. 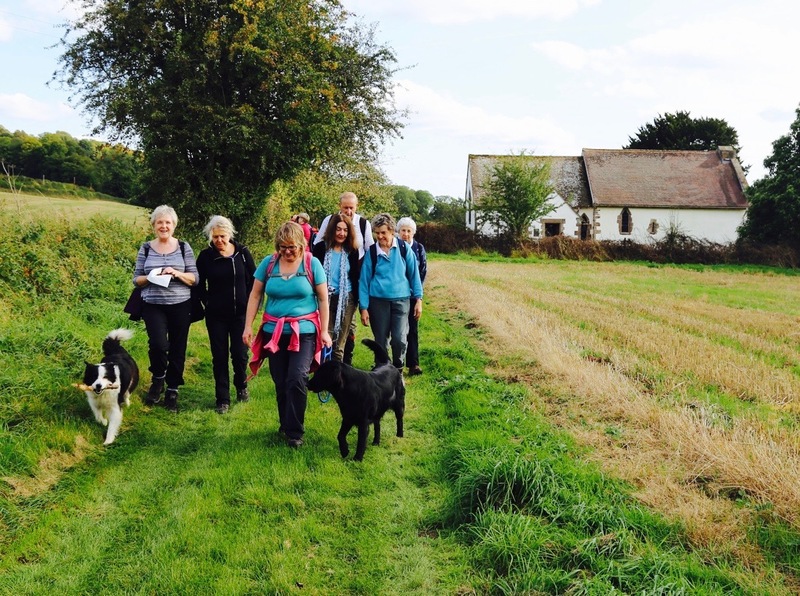 The town has an active Walkers Are Welcome group that organises an annual Walking Festival and, in addition, there are three or more walking groups that welcome guest ramblers. Anglers descend upon Ross-on-Wye throughout the year attracted by the purest waters in the British Isles outside Scotland.The River Wye was voted England and Wales’ Favourite River in 2010 and is the UK’s fifth longest river and a Site of Special Scientific Interest (SSSI). 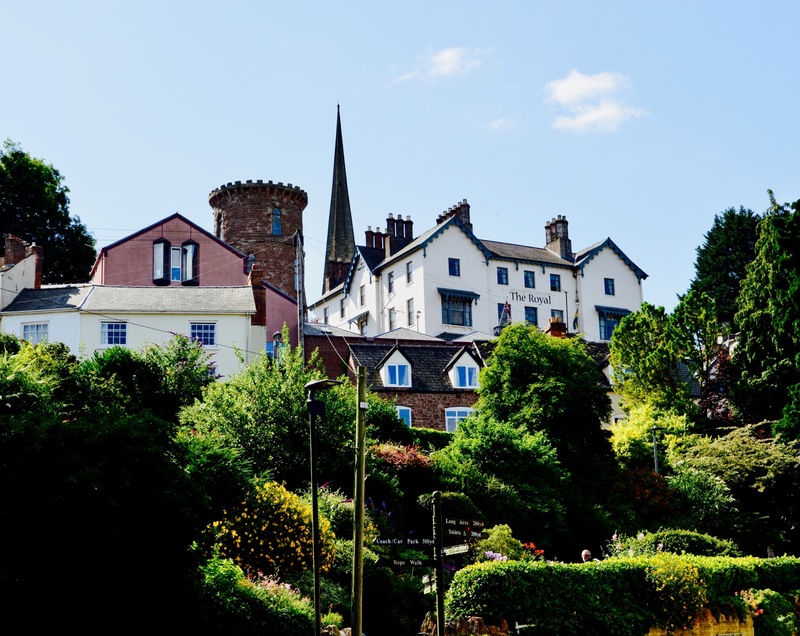 Many of the town’s B&Bs rely on the influx of anglers who fish from the riverbank stretching to Hereford in the north and the lower reaches to Monmouth in the south. The River Wye is one of the most important rivers in the UK for nature conservation and flows through the Wye Valley, an Area of Outstanding Natural Beauty (AONB). The purity of the water makes it one of the best rivers for salmon fishing as well as barbel, large chub, silverfish, roach, perch and pike. The Wye and Usk Foundation controls long stretches of the river from where you may obtain passports to fish. Ross-on-Wye sits on the middle reaches of the river where it begins to slow and deepen. It provides some of the best waters on the Wye. 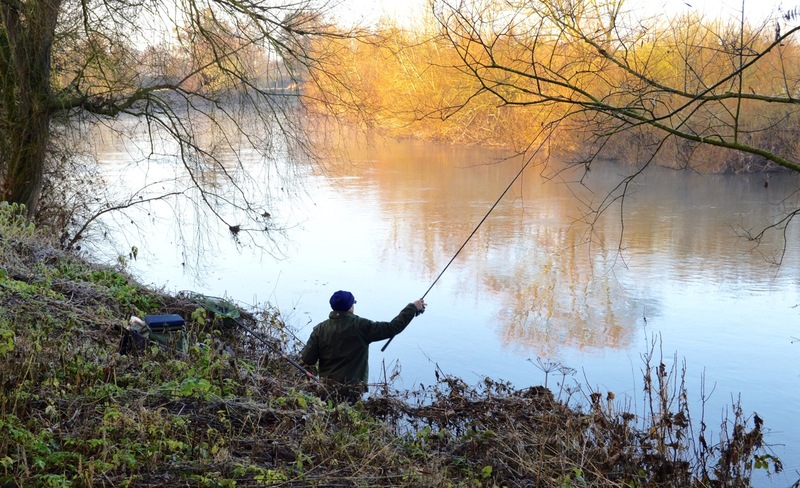 The Ross-on-Wye Angling Club has the rights to fishing on upwards of five miles of prime coarse fishing along the stretches of bank near the town. So membership or a member’s guest permit is necessary in order to fish. Anglers must also be in possession of a valid rod licence for migratory fish. They come in their thousands every year. Families, groups of friends and individuals clamber into canoes and kayaks to go with the flow of the River Wye. Fun on the river is one of the most enjoyable aspects of a holiday in Ross-on-Wye. Why not stay for a short break or long weekend, or meander down the river by canoe, on your own or with a group? Watching the world drift by at a pace our forefathers would have recognised, with time to really see the river and the countryside around it, is one of the real pleasures in life. There are canoe hire companies all along the river, including one in Ross-on-Wye itself. And there is a launch area close to the Hope & Anchor pub on Wye Street. But there is more to canoe hire than meets the eye. For the more adventurous, some of these companies offer mountain and trail bike hire in combination with canoeing or paddling and some even offer bushcraft and back to nature experiences. Cycle routes to suit all levels and abilities from serious trail riders to families enjoying a gentle ride can be found within a stone’s throw of Ross-on-Wye. Perhaps the longest established organised operation is Pedalaway located at Cannop in the Forest of Dean, a short drive from the town. There are trails in and around Chase Woods and Penyard Hill that are said by some to be world class that are closer to home. Ross-on-Wye & District Cycling Club can provide details of conventional cycling events and off-road. Close by also is a cycle trail that runs from Symonds Yat to Monmouth and other circuits around the Welsh border are in striking distance. For serious mountain bikers there are routes that will test the strongest rider. For details of these contact The Wye Valley Mountainbike Hire Company.